Logitech Gaming Software lets you customize Logitech G gaming mice, keyboards and headsets. You can set axis properties in Profiler for "Combined Axis" on wheels. Whatever is set for the accelerator axis applies to combined axis too. Select your operating system from the drop-down menu on the left. To determine your operating system: Windows — Click Start > Run, or in the "Search" box, type winver.exe and press Enter. Select the software you want to download. Select the installation type or file. Click Download Software. 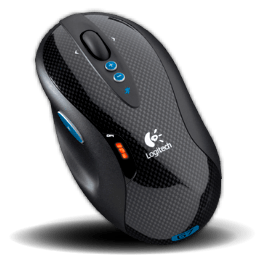 Logitech Setpoint software for most Logitech mice. Set-up instantly from the cloud. With Razer Synapse 2, your gaming preferences will be locked and loaded anywhere in the world. It's the first cloud-based setting network for gamers. The Corsair Utility Engine (CUE) Software lets you manage light effects, record macros, and adjust settings on your Corsair keyboard, mouse or other peripherals.